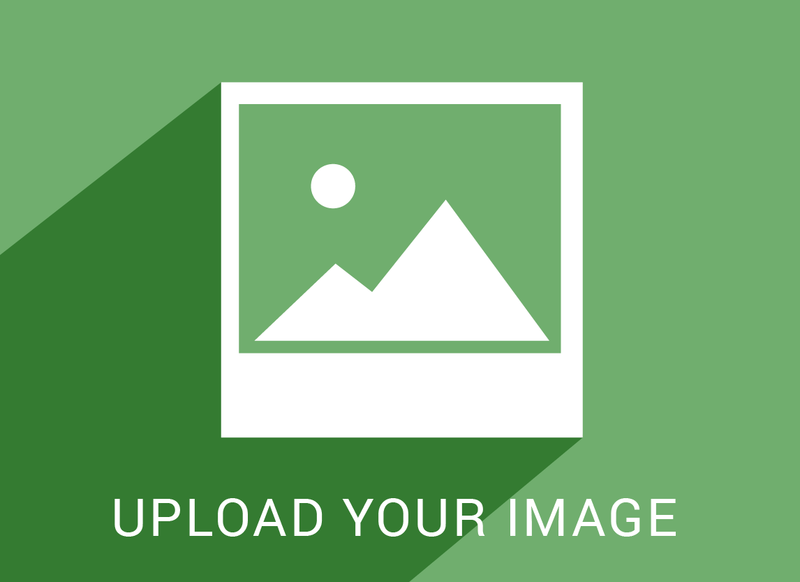 Photo themed wall decals for the living room. How does that sound? Great, right? Well, because it is. The name living room says it all – that is the place where living happens so it has to have life. 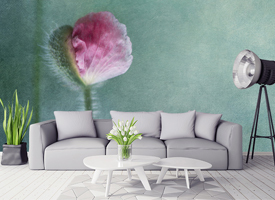 Wall decals can be found online for an affordable price and with so many great ideas made into reality, you can find the largest selection of living room wall mural decals and have them very quickly after purchase. Your living room is a haven, a place where you can retreat and have a piece of mind after a long, exhausting day at work or anywhere else. 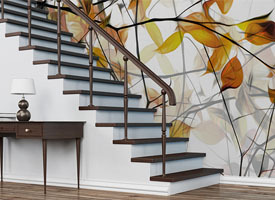 Living room wall murals can just enhance the mood that the room has embedded in its core. The pure essence of the living room is to provide shelter from everyday troubles, where a man or a woman can be alone with his/hers thoughts and with a spectacular or tasteful design it can become an attraction as well. Good ideas for your interior don’t necessarily come from interior decorators, as the homeowner you know what’s best for your home. So why don’t you get rid of the old look single-colored or out-of-date wallpapers or wall paint and decorate your living room with astonishingly beautiful wall decals. 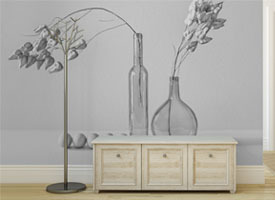 By simply checking out decoshaker’s collection online, you’ll surely find a lot to like, for an affordable price. 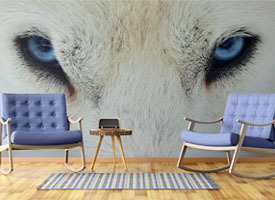 Living room wall murals or just large or small wall decals, they are a perfect addition to making a home into a fortress. A fortress of impenetrable positive emotions and safety that can’t be breached by any negativity or foul play. Living room wall decals might not seem like a lifesaver at first, but trust us, it is. You spend a lot of time there and making it more stylish and cool is way better than not having it that way. Interiors suffer from the lack of uniqueness and most homeowners are scared and repressed to experiment and try something new. This is where we stop and say a big no! Your interior should be your playing ground, by limiting your expression you are not doing any good for yourself and the interior. Implement grey and pick neutral tones all over the place – that’s what interior decorators will tell you, but what’s the point of calling it YOUR home, if the design is not made by you. Play with a white accent on murals, pick a red overlay or go with a striped vintage wall covering because there is nothing better than knowing it’s yours. Parents love their child unconditionally and think that he or she is special, we will not compare kids with wall coverings, but the effects can be similar. Play by your own rules here. Make a decoration according to the dimensions you require with only a few clicks of your mouse. A liked design can be turned into living room wall canvas that match your walls. Green, blue, yellow and all other designs could be adapted ant cut to make fit for the living rooms. 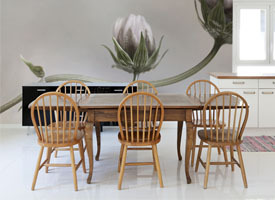 Big, small, large or minimalistic, whatever measurements you have in mind – we will make it work just for you. Enter the best sizing tool which allows quick scaling and cutting to meet needs quickly. Choose your favorite living room wall murals and make this room look special!